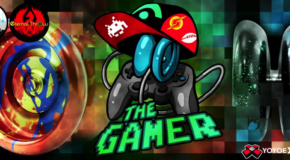 Rain City Gamer Restock! 9/20 @ 9PM EDT! 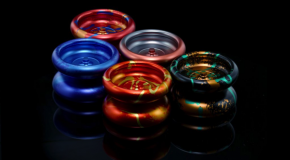 Rain City X Eternal Throw GAMER in new colors! 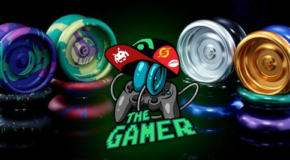 Rain City Skills X Eternal Throw Presents: THE GAMER!